We often get enquiries from groups asking for “something different for next year”. 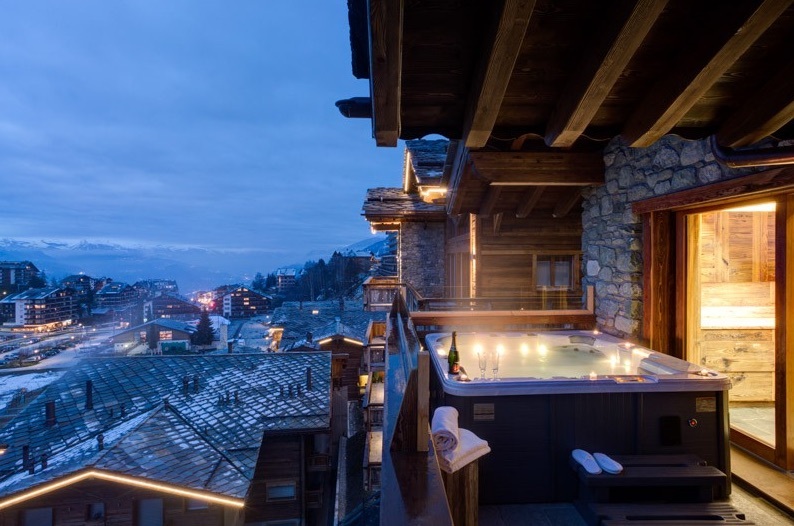 When looking for their next chalet holiday, many people tend to find themselves looking at the same resorts year on year because the majority of chalets are located in places such as Meribel, Val d’Isere and Verbier. However finding something suitable in less well-known resorts can often be trickier than you might imagine. We have a superb selection of chalets in resorts that many British skiers haven’t visited. So if you are looking for a change for next year then why not have a look at our top five selection below. Catered chalets in Italy are now few and far between and of those that are left, precious few offer convenient ski access. The Dragon is a brilliant option for groups looking for immediate access to the skiing and the apres-ski too. 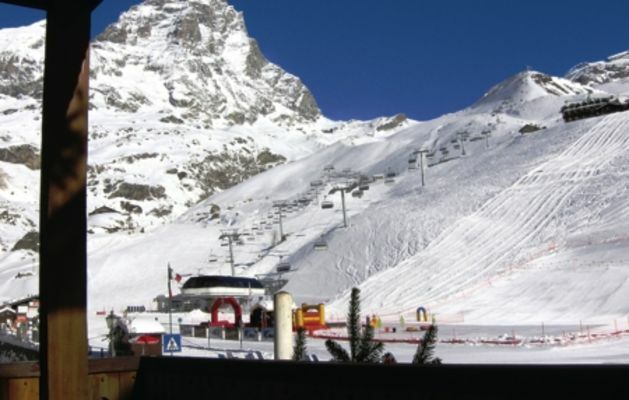 Cervinia offers high altitude, snow-sure skiing that suits all abilities, and it’s part of the same ski area as Zermatt. High quality Swiss chalets such as the Altair will often cost the earth. If this chalet was located in Zermatt or Verbier then you’d expect to pay at least twice the price. Nendaz is a little gem of a resort in the 4 Vallees ski area. The village is much bigger than many first time visitors expect it to be with a good choice of shops, bars and restaurants. This is a lovely little chalet in a pretty village. Les Carroz is part of the Grand Massif ski area which has some amazing skiing. Lots of British skiers are put off by Flaine due to it’s purpose built nature, so Les Carroz is a superb alternative. The chalet itself is great, offering good food and fantastic value for money. Ischgl is probably our favourite resort, it simply does not have a weak point. The skiing is superb, the village is very pretty, it’s nice and high and the apres-ski and nightlife is up there with the likes of St. Anton and Val d’Isere. 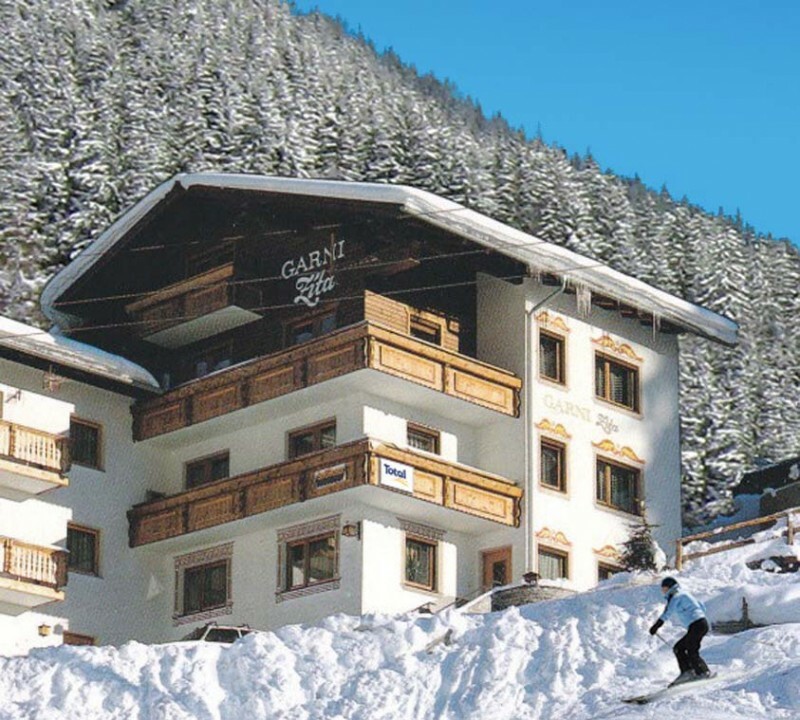 While most of the accommodation in Ischgl is hotel based, the Zita is a good value larger chalet in a convenient yet quieter location. We’ve stayed in this chalet with a large group before so we are speaking from experience, this one is really worth a try! We love Solden, it provides high altitude, snow-sure skiing that suits all abilities with a very lively apres-ski and nightlife scene. 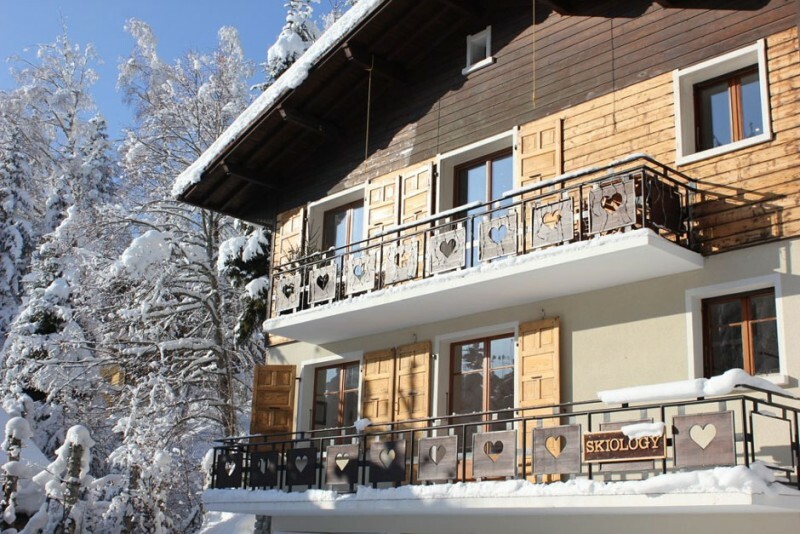 This chalet is our favourite place to stay here because it’s well located for ski access but it’s slightly withdrawn from the town centre, which is a good thing because your beauty sleep won’t be affected by the noise in the town centre!